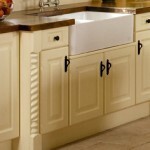 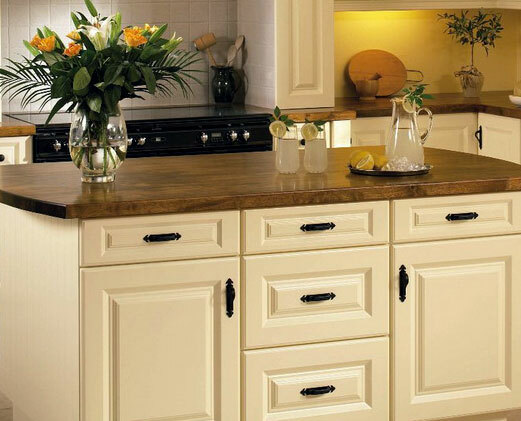 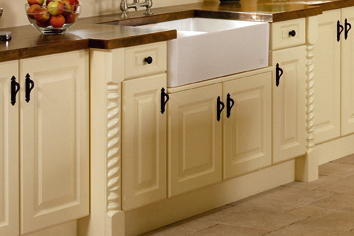 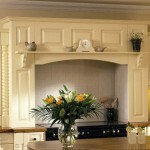 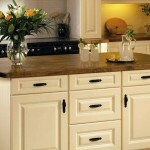 This raised panel door is a timeless design with a traditional country look. 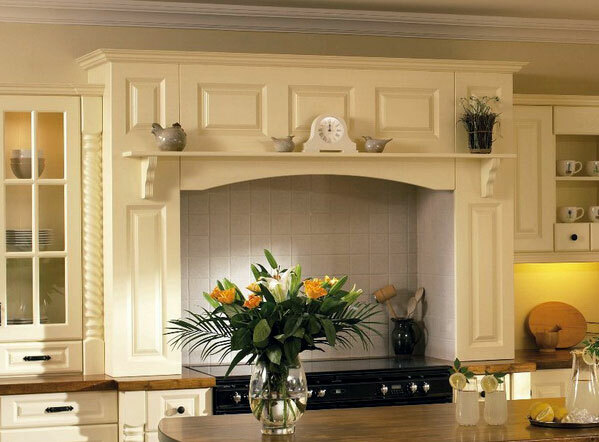 Choose elements from a selection of matching features such as pilasters and tongue and groove end panels with a drawerline arrangement. 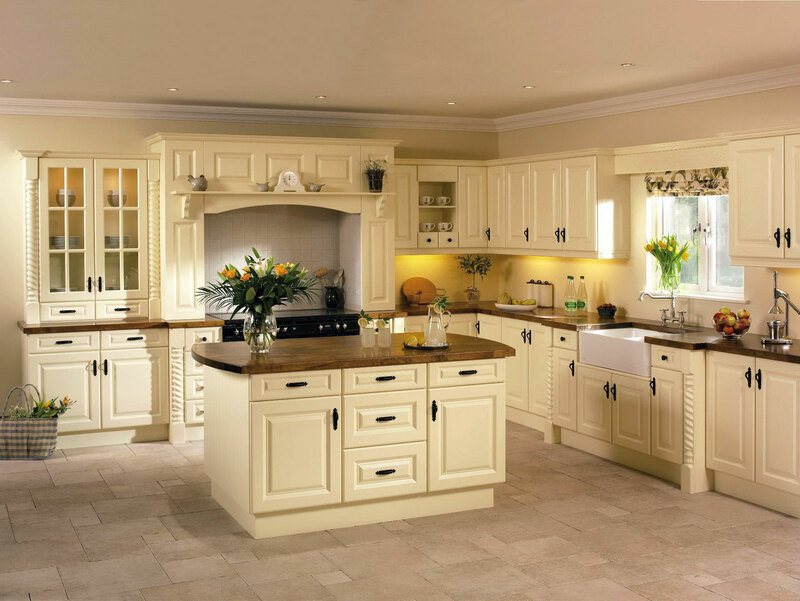 Alternatively, use full-height doors, wide drawer units, stainless steel handles and plain end panels to achieve a more modern, streamlined look.